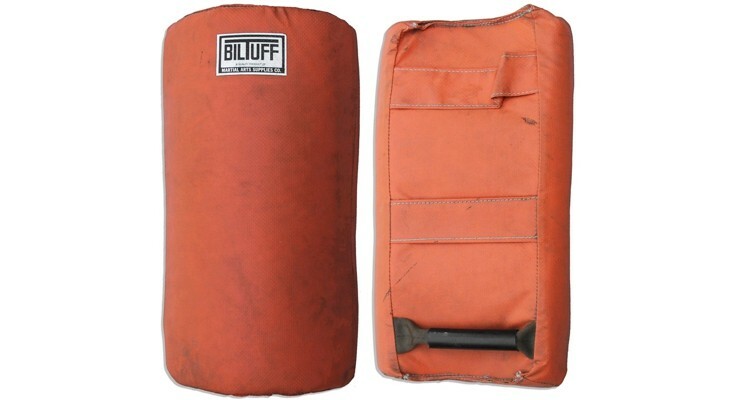 Wow, Bruce Lee Fans, you can buy clothing and equipment that was once owned by the martial arts icon at this auction!!! Linda Lee was married to the Hong Kong actor and filmmaker from 1964 up until his death in 1973. 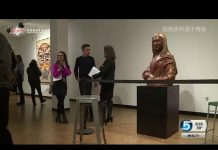 She kept the jacket for 20 more years after his death, until it was auctioned by Beverly Hills Superior Galleries in 1993. The starting bid is $40,000. 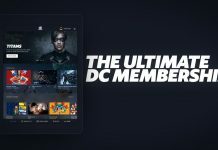 Other items going under the hammer are Lee’s size 7 mahogany leather loafers, a Timex wristwatch starting at $20,000, and training equipment such as a kicking shield, an elastic waistband, a shin protector and a pull-up bar. 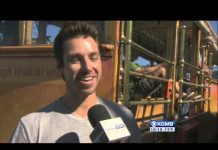 Lee, a native-born San Franciscan, was raised by immigrants from Hong Kong. 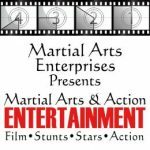 He is credited with turning martial arts into an international phenomenon through classic kung fu movies such as Enter the Dragon and Fist of Fury. He died from a brain hemorrhage in Hong Kong in 1973 at age 32. 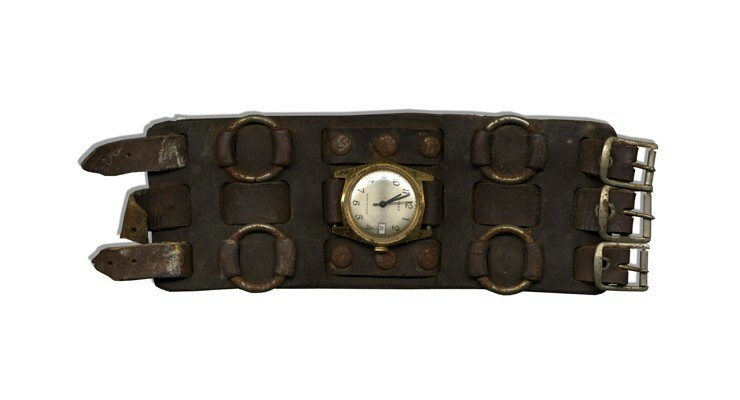 The leather band, hardware decorated watch was worn by Lee in the 1970s. The minimum bid for the watch starts at $20,000. 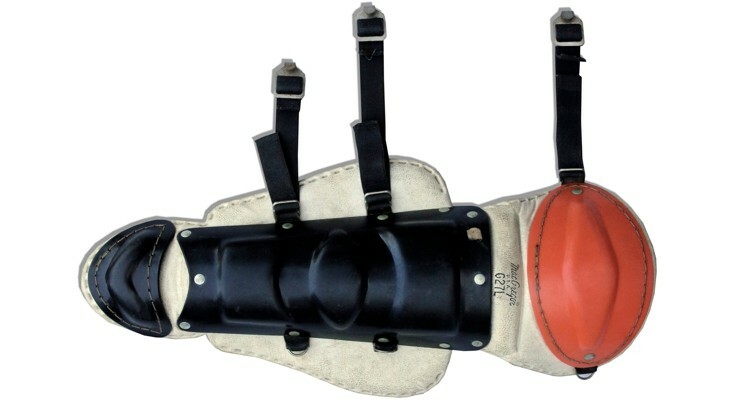 The MacGregor shin protector is made of padded white leather with adjustable cloth straps. 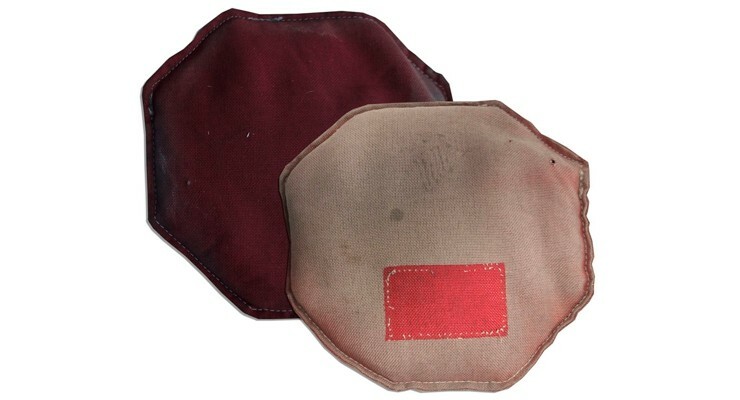 To protect the shin and knees, the outer portion of the piece is a shell of heavy plastic. 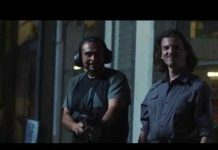 Lee used the guard for the training in his martial arts philosophy, Jeet Kune Do. The minimum bid is $6,000. Worn during workouts, Lee followed a fitness tip of wearing the belt in order to increase fat loss. The minimum bid is $8,000. Lee used the shield in his Jeet Kune Do teaching. The blocker is built from fluorescent orange fabric with three handles on the back and a nylon handle made of black tubing for comfort. The minimum bid is $6,000. 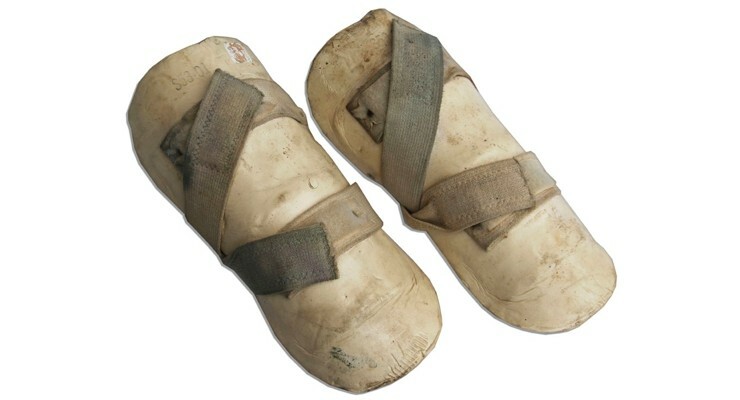 The lightly soiled and tattered shin guards are secured across the calf with two Velcro-fastened cloth straps. The minimum bid is $2,500. 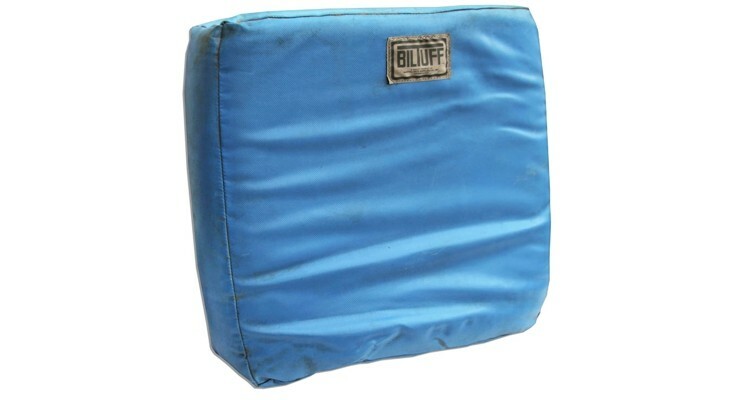 Covered in a bright blue fabric, the shield’s only flaw is the torn fabric handle. The minimum bid is $8,000. 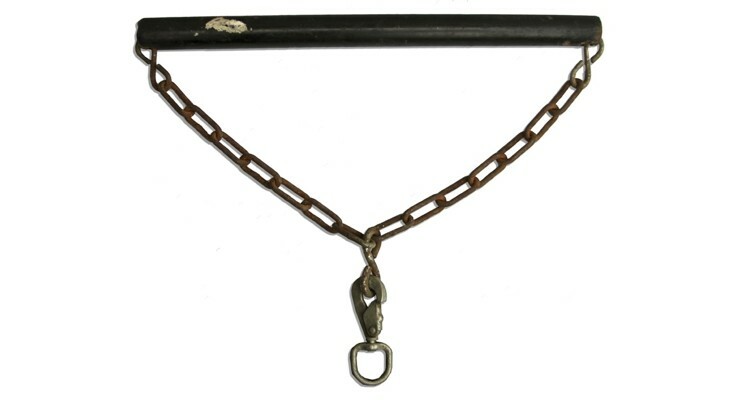 Suspended from a chain is Lee’s 16-inch horizontal pull-up bar. With light rusting on the chain, the minimum bid is $5,000. 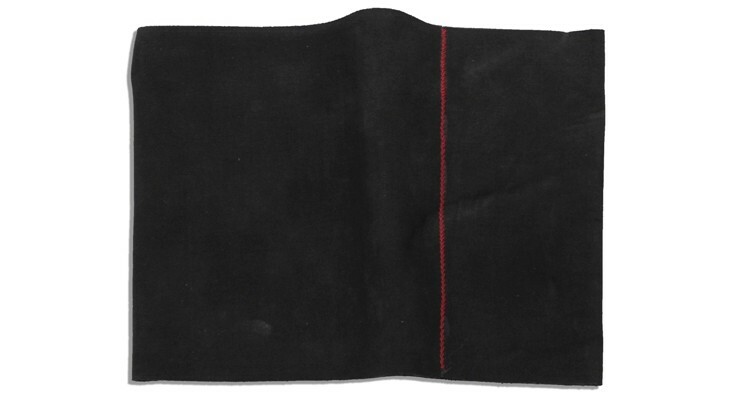 The dark-red cloth, octagon-shaped bean bag weighs 15 pounds. The minimum bid is $5,000. 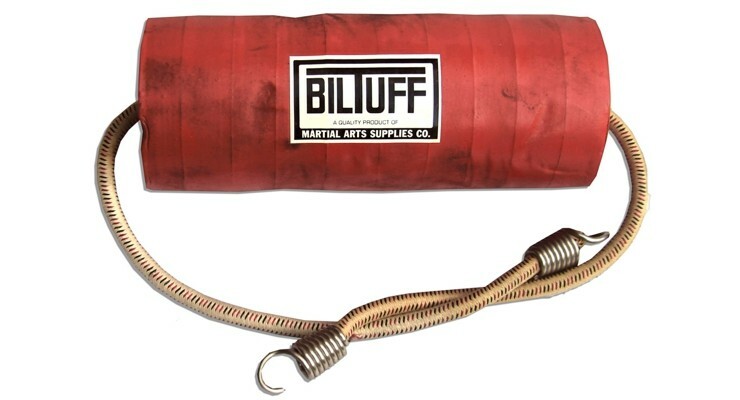 Tagged with the brand name BilTuff, the dense tangerine-colored holder has built-in 15-inch bungee cords with hooks for suspension at either end. The minimum bid is $8,000. 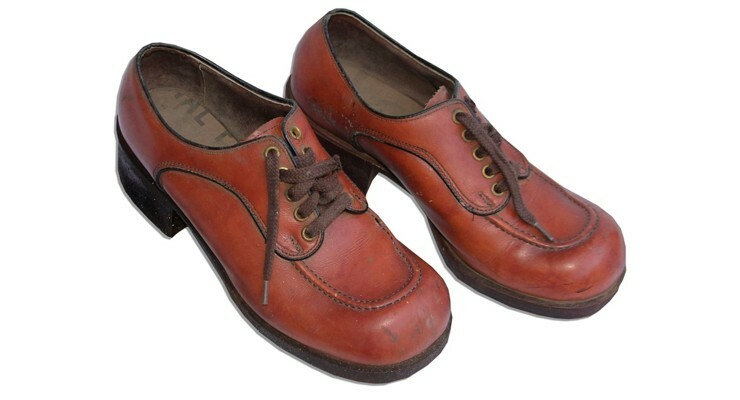 The worn, burnt-orange-colored shoes have light scuffing and soiling and the laces need replacement. The minimum bid is $25,000. 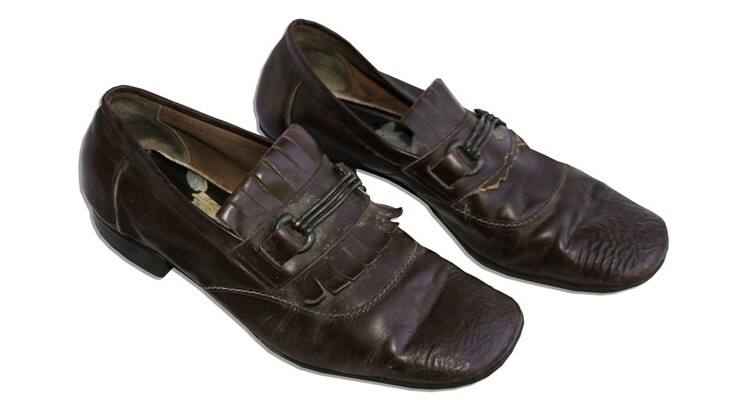 In a men’s size 7, the mahogany leather loafers feature fringe and hardware across the top of the shoe. The minimum bid is $25,000. The jacket comes with a COA From the Bruce Lee Collection signed by Linda Lee. Inscribed in black marker by Lee’s daughter Shannon Lee is: “To Dennis and Loan — Best to you both! 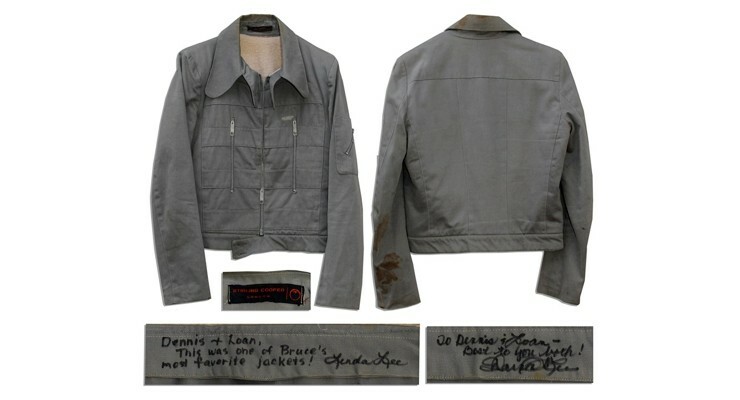 – Shannon Lee,” and by ex-wife Linda Lee is: “Dennis + Loan, This was one of Bruce’s most favorite jackets – Linda Lee.” The minimum bid is $40,000. Next articleDon’t Be Yourself – If Yourself Is And *sshole!